This week I’ve decided to share some of my past logo’s I’ve used for silvercrossfox. Well, most I used in place of a logo but are actually stand alone artwork. They were placements for a logo until I designed the one I’m currently using. 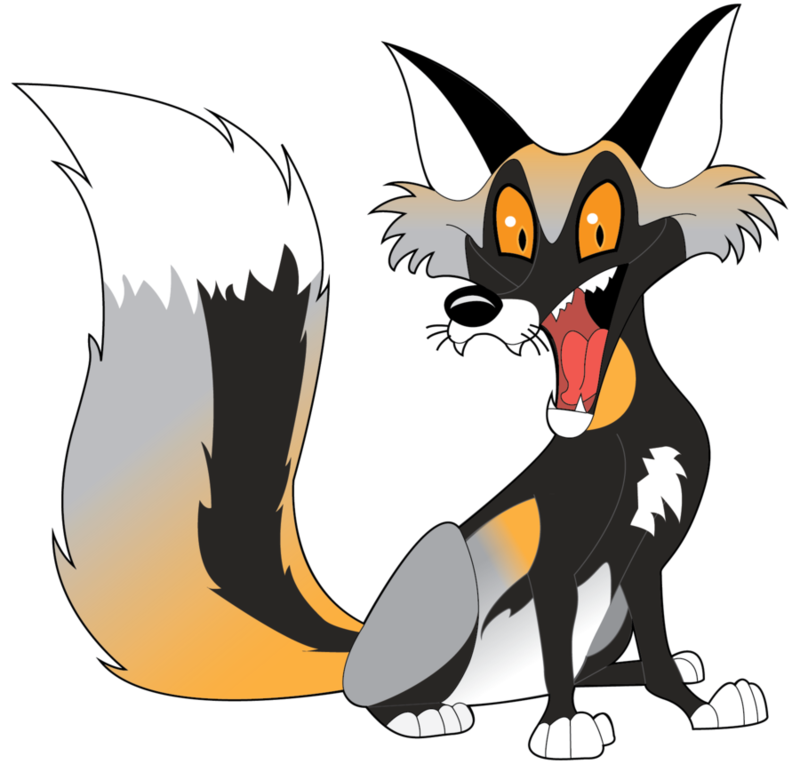 (But, I am using a background for my fox logo on this blog). This was the first one I used with my website (which is currently under construction so I’ll add a post with the link to it when it is live again). 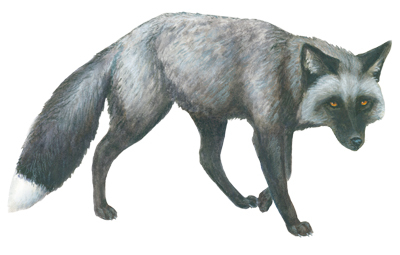 When I first did my website I did not have a logo, but I did have this illustration of a wild silver fox. Since I use silvercrossfox as my name on the web, this guy was a nice placeholder. And he is good on his own. This one was used for a school project where I played around with my websites design. I used this one for a little while, the shortest of all them. This one was my next main one I used. This one was simplified, done in illustrator. But, it was still too detailed to really be a logo. I used this one for a good amount of time. I prefer it as a stand alone illustration. That last one lead me to make this one, a more official logo with text. I can’t quite remember whether I made this one before the sitting one I’m currently using or not. I wanted to have this moving one, but ultimately decided on the sitting one as that one I liked more. Plus, it works better as an avatar on many sites (where it fits better into a square). 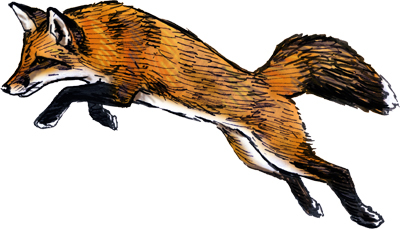 I am still using this fox as a bullet point on my website here and there… so, it didn’t get completely discarded. This one is really just for the fun of it. I’m currently using it as my youtube logo and deviantID on deviantArt. Thank you. Yeah, I used the detailed illustrator one on DeviantART and my website for a year or so. Your work is astounding! You are very talented!!! I like all the logos but the last one is definitively my favorite! Looking forward to see more of your designs! Fascinating blog to say the least. The quality of your work is indeed amazing. I’d like to know more about the process you go through with your work and getting it digitized. I like the very pleasing tones of this site’s template by the way. It seems totally appropriate for the subject matter. Not sure which logo I prefer but they all seem appropriate. Wow, nice stuff. Oh, second suggestion. You might consider modifying your tag line (Just another WordPress.com site). It seems – too me – inappropriate to the quality of the site.